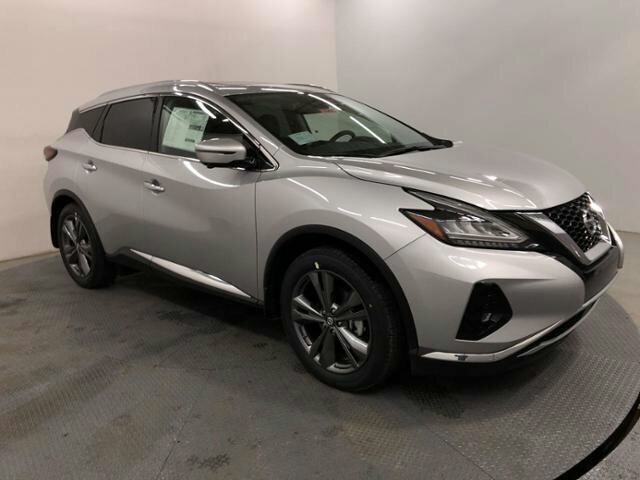 Description Moonroof, Heated/Cooled Leather Seats, Nav System, Premium Sound System, Panoramic Roof, Aluminum Wheels, All Wheel Drive, Back-Up Camera, Heated Rear Seat, Power Liftgate, Edmunds.com's review says "Braking in this vehicle is intuitive and easy. Its pedal is just the way we like it, responsive and easy to modulate.". BRILLIANT SILVE exterior and Graphite interior, Platinum trim. EPA 28 MPG Hwy/20 MPG City! Warranty 5 yrs/60k Miles - Drivetrain Warranty; CLICK ME! Leather Seats, Navigation, Panoramic Roof, Power Liftgate, Heated Driver Seat, Heated Rear Seat, Cooled Driver Seat, Back-Up Camera, Premium Sound System, Satellite Radio, iPod/MP3 Input, Remote Engine Start, Dual Zone A/C, Brake Actuated Limited Slip Differential, Blind Spot Monitor Rear Spoiler, MP3 Player, Sunroof, All Wheel Drive, Onboard Communications System. Nissan Platinum with BRILLIANT SILVE exterior and Graphite interior features a V6 Cylinder Engine with 260 HP at 6000 RPM*.